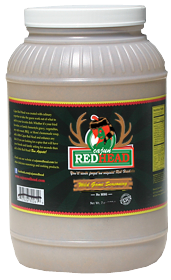 Use Cajun Redhead Wild Game as a rub, marinate or seasoning. 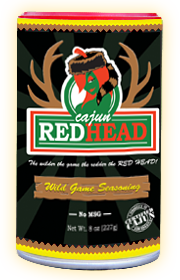 Only 10% sodium so remember "The Wilder the game the redder the Redhead." 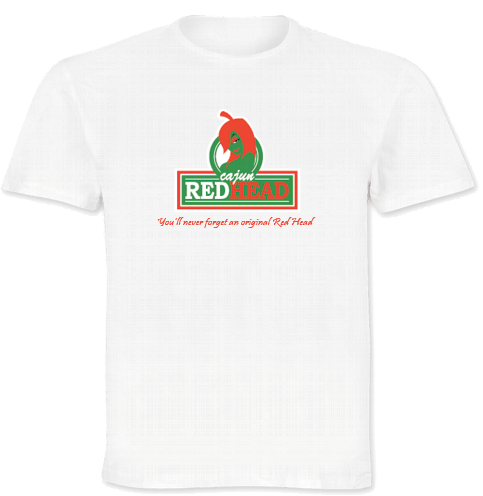 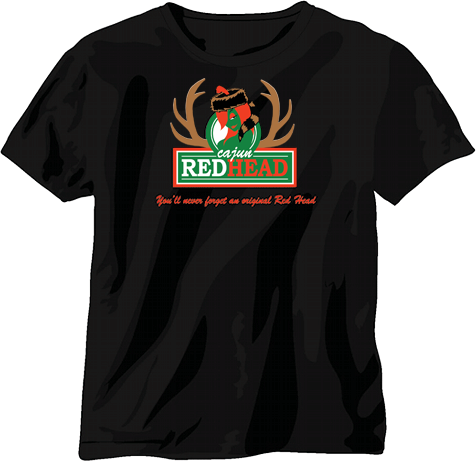 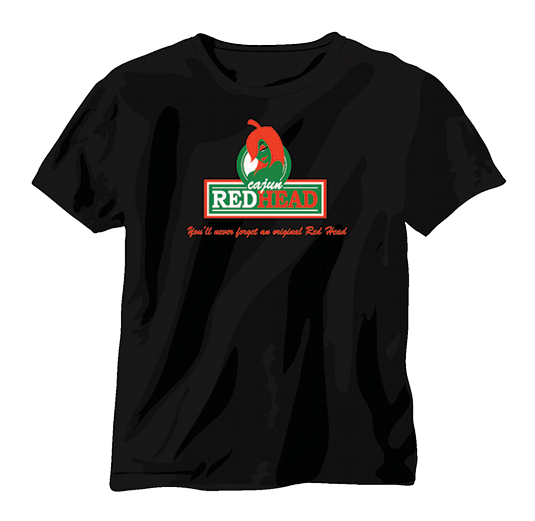 Quality t-shirts to show your support and help get Cajun Redhead into a store near you. 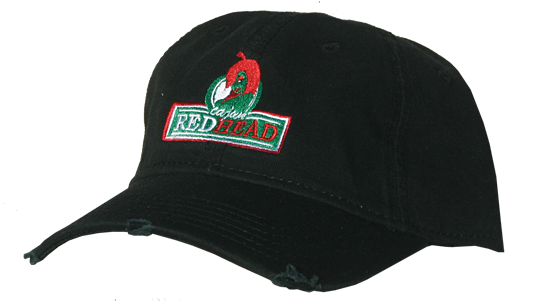 Quality stitched logo hard top hat to show your support and help get Cajun Redhead into a store near you. 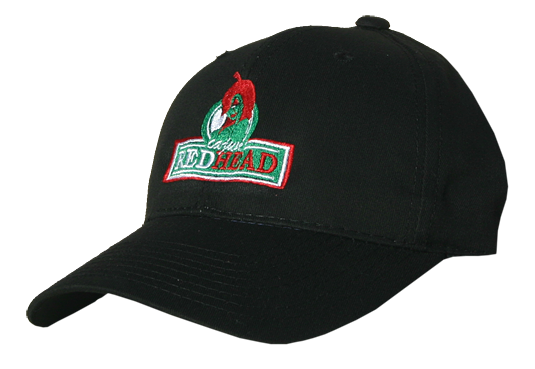 Quality stitched logo soft top and rough edges. 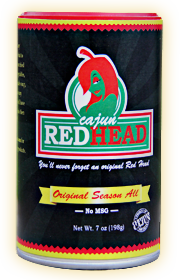 Show your support and help get Cajun Redhead into a store near you.